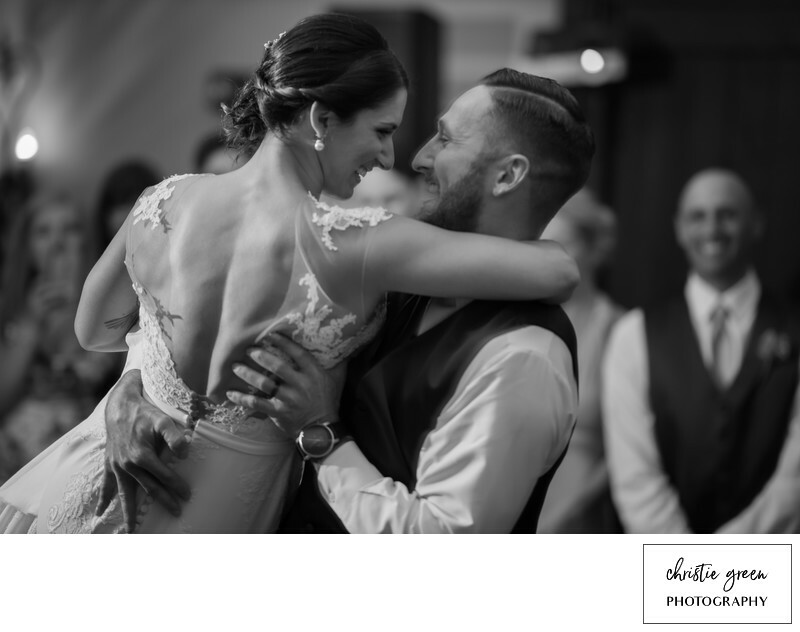 "I was going to wait until we get all of our wedding pictures back to write Christie's review, but I don't want anyone to miss out on her talent! So i have to say - book Christie! We heard about Chrisitie through our reception hall's preferred vendors list and could not be happier about our choice. We love her modern, candid shots and her creativity. Her packages were easy to understand and flexible and she was extremely friendly and energetic throughout everything. Our engagement shoot with her was last October and we had so much! The shots came out beautiful and it was great to get to know Christie and how she worked. We got married on 9/23/17 and she was such a joy to work with. She'll let you know what she thinks will work best but also made sure she got the shots we asked for. Our bridal party loved watching her work, getting creative with her shots and having fun with us all. 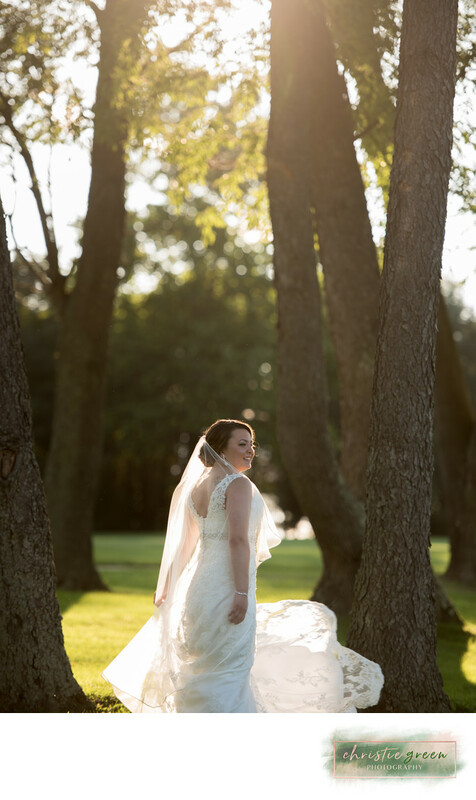 She made it look effortless - but then we received our sneak peek and were completely floored by the talent that shined through in her pictures. I don't know how her creative eye works like that but she is truly incredible! I can't wait to see the rest of our pictures!" "Christie was fantastic throughout the whole process. She always responded quickly and was super professional. The photos she takes are phenomenal!! The way she uses the light to enhance the photos is amazing. You barely notice her and her assistant throughout the ceremony/reception. I loved all our pictures so so so much and I am so happy we chose Christie. She's an amazing photographer, don't hesitate booking with her!" "I loved working with Christie!! She is an awesome person inside and out and an amazing photographer!! She really knows how to capture the best picture possible. She looks for the perfect lighting and spots to make amazing pictures. It truly was amazing to work with her. I loved my engagement pictures and already know my Wedding day pictures will be awesome!! I would absolutely recommend her to anyone, she really has an eye for photography!!" "Christie is such an AMAZING photographer - I am obsessed with her work! This is one of the main reasons I chose to work with her, along with her sweet personality and professionalism. 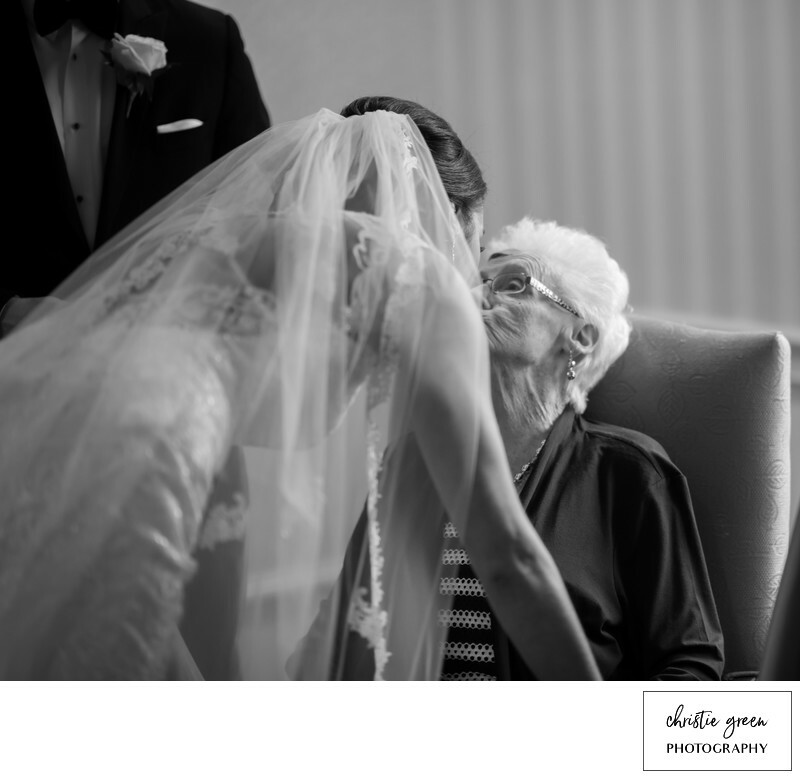 She knows how to incorporate and capture the best lighting for your photos! I would highly recommend choosing Christie as your photographer if you want incredible photos that will last a lifetime!" 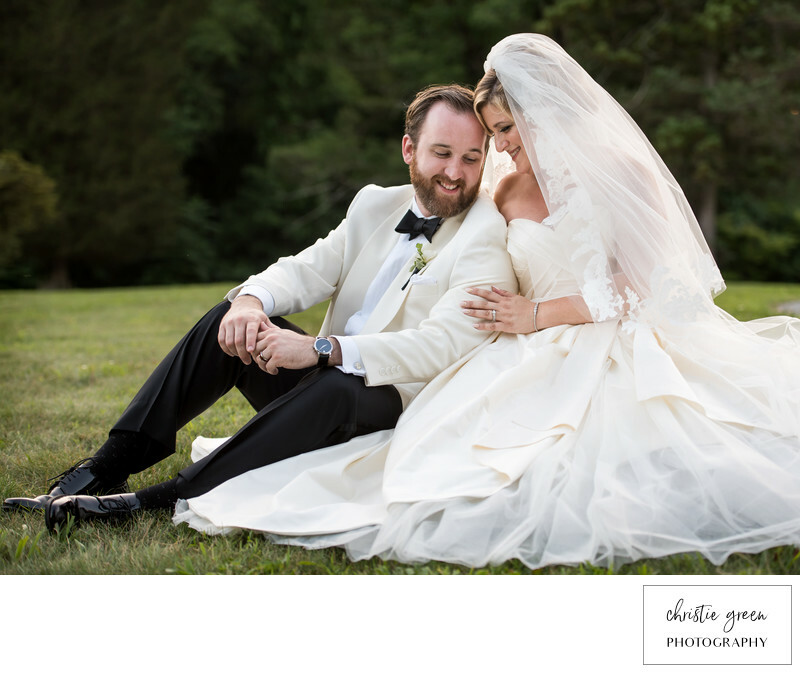 "I cannot even begin to describe how thrilled we were with our pictures and how great Christie was to work with. There were so many photographers to choose from, but from the minute we met with Christie and looked at her work, we knew she would be perfect. She was flexible with her packages as well as flexible the day of (we made a game day decision to stop at my grandmother's nursing home and she even stopped with us and took some of my favorite pictures of the day). She was easy going and so tolerant of our huge bridal party. I was married the week after a snow storm, and it rained the day of my wedding, but she encouraged us to take some pictures outside as well and they are incredible. 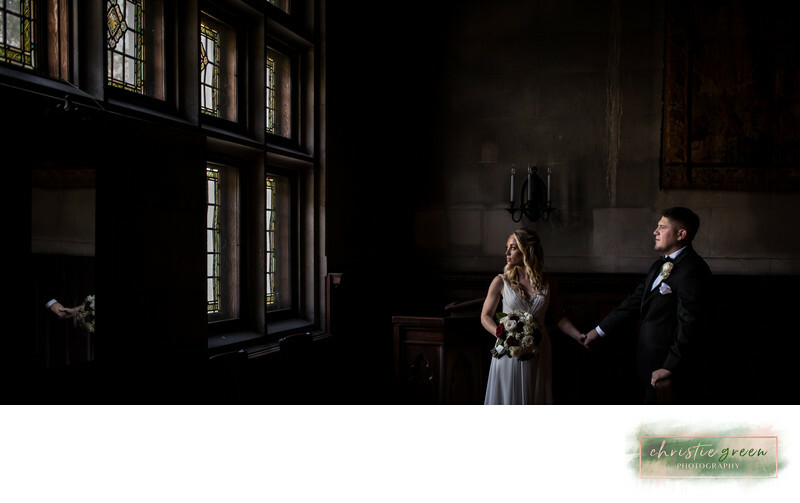 All of our family and friends were so impressed with the pictures and we are so happy with all of our wedding photographs!" "Christie was the absolute BEST! Her photos are gorgeous... like magazine worthy! She was so accommodating and was willing to do all the crazy things we asked of her, all to get our perfect photos! She was super sweet throughout the process and I couldn't recommend her more highly! You won't regret booking this one!"